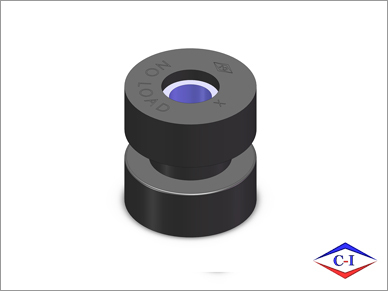 Membrane button designed and developed to customer OEM specifications. 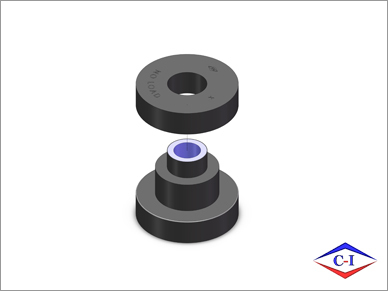 Material was designed and developed to customer specifications. Crosslink Part Number: 110500, BUTTON MEMBRANE. For this application, or more like it, please contact our main number 215-766-9650, and ask to speak with a Sales Engineer. Keypad designed and developed to customer OEM specifications. 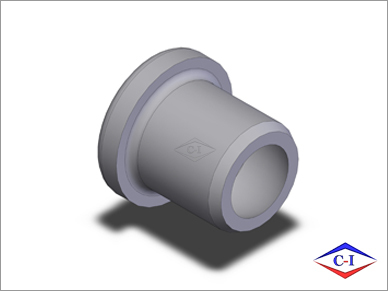 Material was designed and developed to customer specifications. Crosslink Part Number: 110501, KEYPAD. For this application, or more like it, please contact our main number 215-766-9650, and ask to speak with a Sales Engineer. High temperature, two-piece exhaust mounting system for heavy duty truck, bus, or coach. Operating temperatures based on material selection. All applications are bonded to the inner, using a custom designed silicone adhesive system. 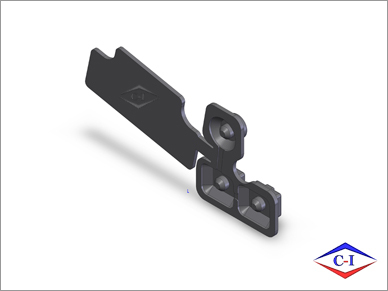 Crosslink Part Number: 200001, EXHAUST MOUNT. For this appliaction, or more like it, please contact our main number 215-766-9650, and ask to speak with a Sales Engineer. 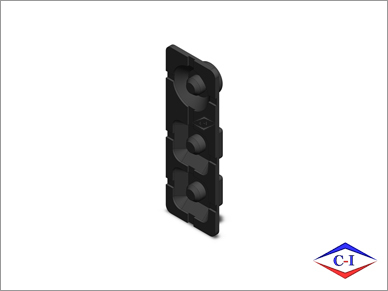 High temperature, one piece Center Bonded Mount for passenger car, passenger truck, heavy duty truck, bus, or coach. Operating temperatures based on material selection. All applications are bonded to the inner, using a custom designed silicone adhesive system. Crosslink Part Number: 200379, HI TEMP CENTER MOUNT. For this application, or more like it, please contact our main number 215-766-9650, and ask to speak with a Sales Engineer. 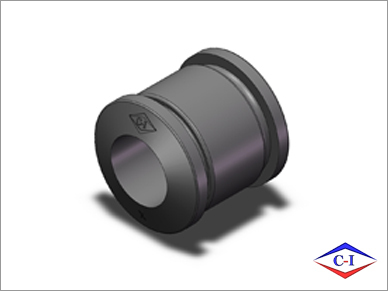 Crosslink Part Number: 200390, EXHAUST MOUNT. For this application, or more like it, please contact our main number 215-766-9650, and ask to speak with a Sales Engineer. Crosslink Part Number: 200391, EXHAUST MOUNT. For this application, or more like it, please contact our main number 215-766-9650, and ask to speak with a Sales Engineer. High temperature bonded journal for heavy duty truck, bus, or coach. Operating temperatures based on material selection. All applications are bonded to the inner, using a custom designed silicone adhesive system. Crosslink Part Number: 200500, JOURNAL ASSEMBLY. For this application, or more like it, please contact our main number 215-766-9650, and ask to speak with a Sales Engineer.